It doesn’t happen suddenly but over time your HVAC system in Ann Arbor Michigan can start to make your home use more and more energy. This added costs of heating and cooling your home can add up to lots of money over time. Learning some of the signs that often show up when you have an HVAC system that is using too much energy can help you save money and also help you determine just what you can do about it. Being able to determine that your HVAC system in Ann Arbor Michigan is great but you’ll also need to know just what you can do about it. The following signs can be easily observed and sometimes it doesn’t mean you need to get a completely new HVAC system but it may. I’ll go over some of the more prominent signs your HVAC system in Ann Arbor Michigan is using too much energy and more importantly, what you can do about it if it is using too much energy. 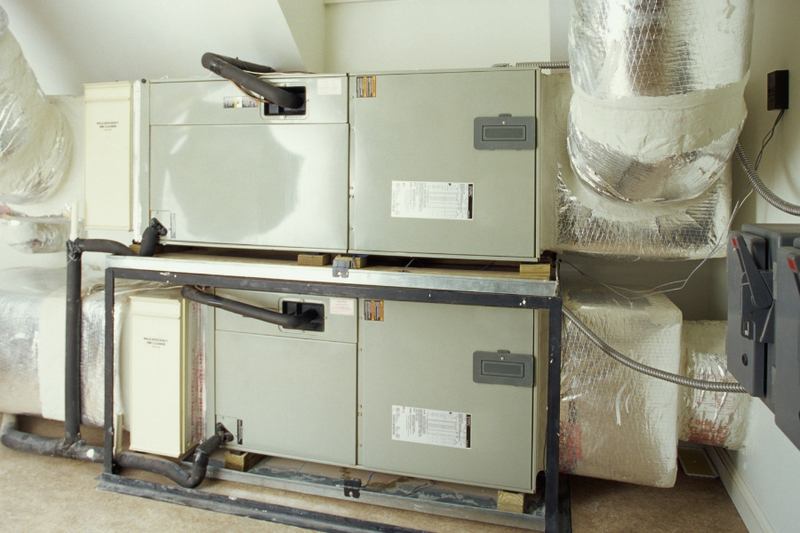 A properly installed and operating HVAC system should keep the rooms in your home at desired temperatures. 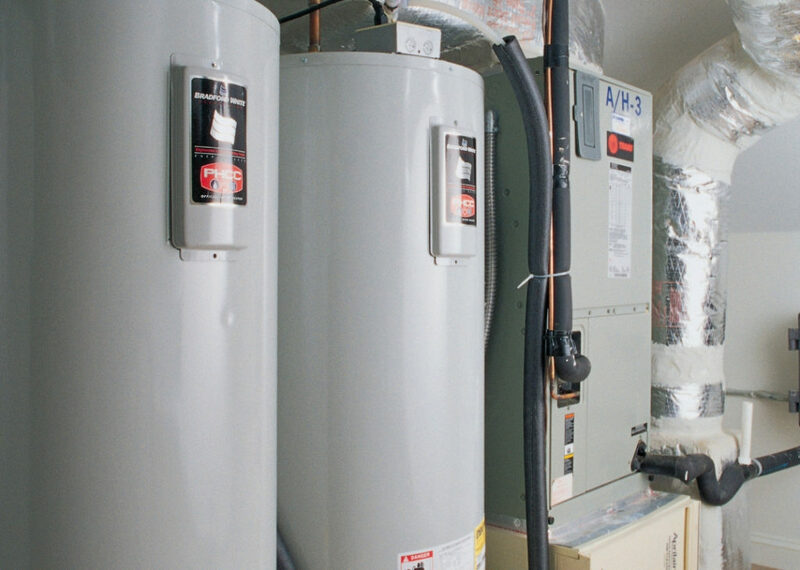 The leeway that most HVAC systems have is about 5 degrees Fahrenheit. As a thermostat or zoning box starts to fail it can allow the system to run for too long or not long enough. Usually when this happens it creates huge swings in the temperature of the rooms in your home. Take a thermometer and keep an eye if the room swings in temperature too much. If there is a huge swing you may need to get the zones in the HVAC system checked and also the thermostat in the system. Failing parts can cause the HVAC system to use more energy. 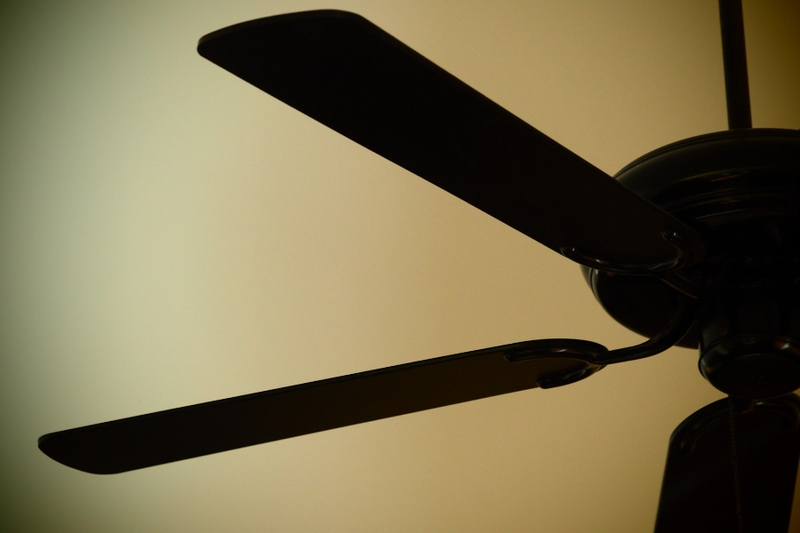 A bearing that fails can allow the system to still work but the fan motor will use more energy to run. This change may be a bit sudden and you may see a spike in your electric bill. If there is no other reason for an increase in your energy bill be sure to have the unit checked as there may be a component in the system failing and causing the increased energy usage. 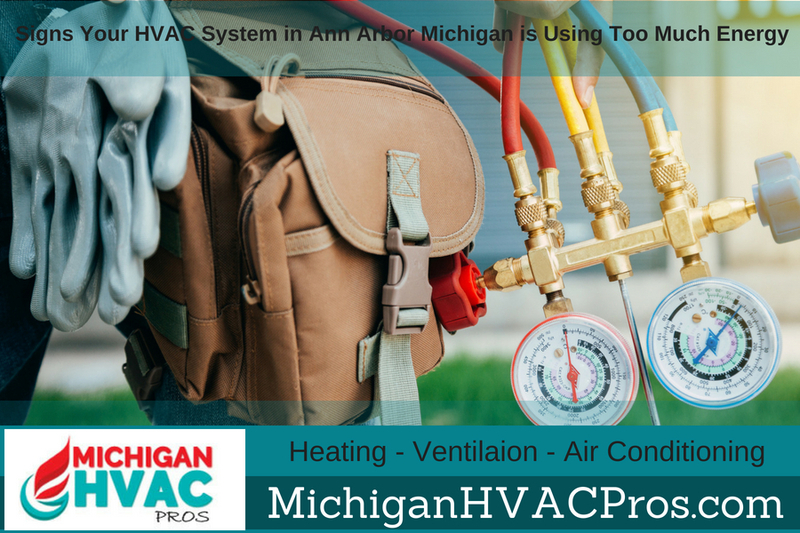 Most HVAC systems that are used in Ann Arbor Michigan not only make the temperature of the home more comfortable but it should also keep the humidity at a good level. Warmer air and higher humidity can become extremely uncomfortable and you may be tempted to decrease the temperature to compensate. This makes the HVAC system run longer when it should be running more efficiently and removing the extra humidity. This can be a simple fix but you’ll need to have a qualified HVAC contractor repair the humidity control for you. 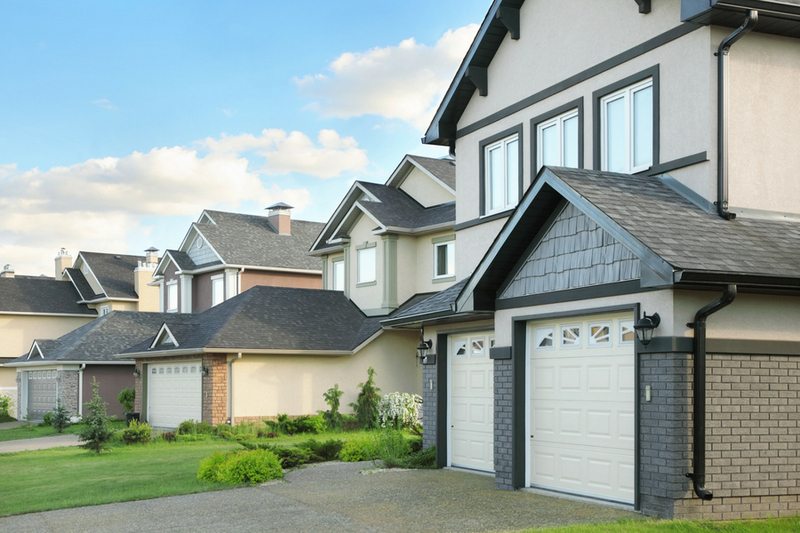 For most homes in Ann Arbor Michigan, they are vacant at certain times of the day. During school or work there may not be anyone in the home. Keeping the home at a desired temperature that causes the unit to use more energy when no one is home is a bad idea. Having a programmable thermostat installed on your home’s HVAC system can help to conserve more energy. The more time the home remains empty the more energy you can be saving by using a programmable thermostat on your HVAC system. Are you constantly needing repairs to your HVAC system in Ann Arbor Michigan? As the HVAC system gets older it can start to break down more and more. In fact, if your HVAC system is over 10 years old then you should likely consider upgrading the unit to a more energy efficient system. After ten years most HVAC systems will start to break down and may start using more and more energy. If you need a new HVAC system installed in Ann Arbor Michigan or service on your system be sure to call Michigan HVAC Pros today for service. Using qualified HVAC technicians we can assure you to have the most energy efficiency from your HVAC system in Ann Arbor Michigan.